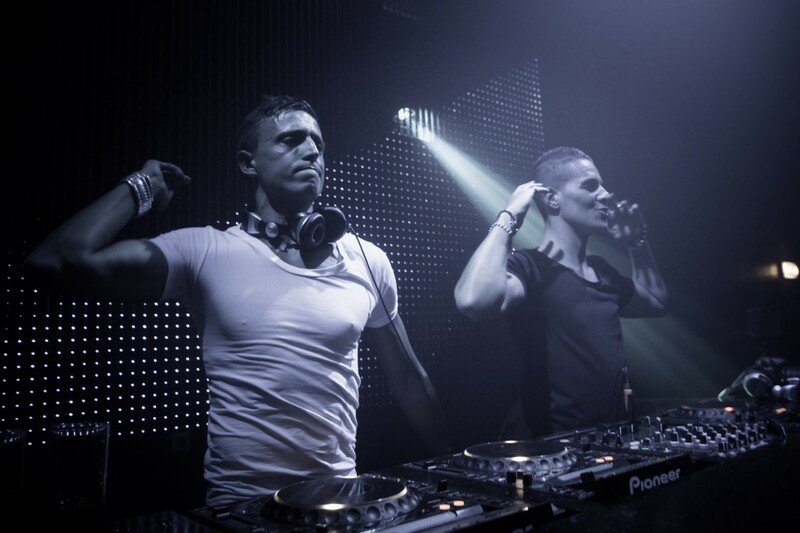 Since Blasterjaxx have been performing in 2011, they have had camera crews follow them at all times. They have now taken that footage and made a mini documentary. This documentary shows what it is like to work on new music, perform, meeting fans, and their reactions. Essentially, you are on a short journey, their abridged journey of their lives. This is insane. From life in the studio to world travelers, see what it is like. Check it out below.